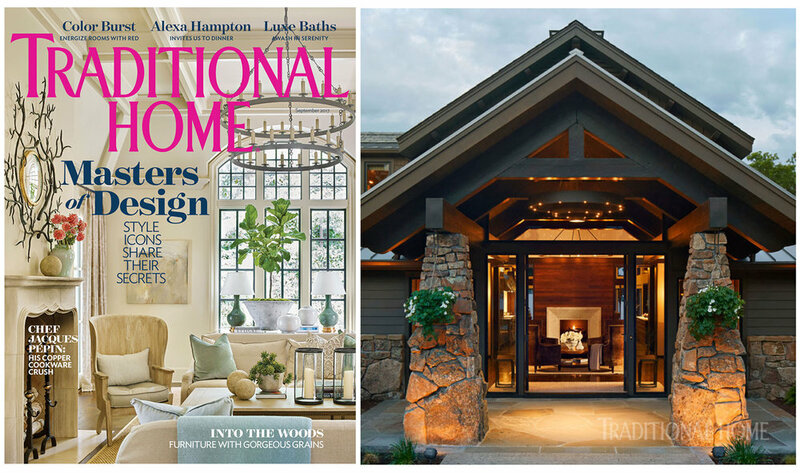 Read the latest articles and postings that cover our custom homes in Detroit Lakes, MN. 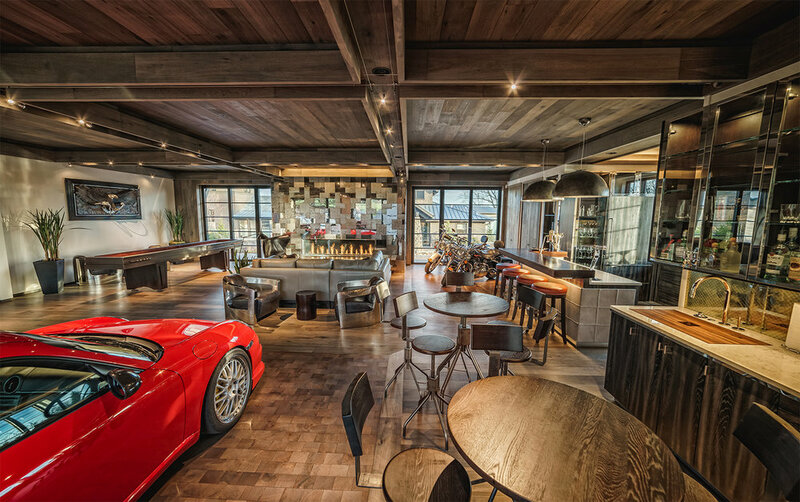 Can the Best Part of the House Be a Well-Designed Garage? 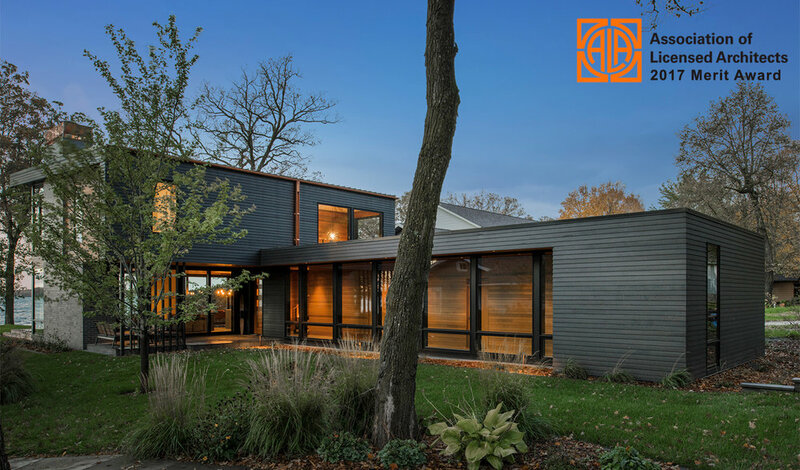 Congratulations to Peterssen Keller Architecture on their recent 2017 RAVE award. The Pelican Lake Modern project placed second in the kitchen category for its exceptional connection to both the adjacent living space and the lake. Tomlinson Schultz is honored to have been a part of this remarkable project. The 10,000 square feet Detroit Mountain chalet looms from the ground at the foot of the ski hill. Scenic serenity—Franklin Lake home blends Tuscan design with architectural charm. Red River Home combines nature’s artistry with architectural distinction. 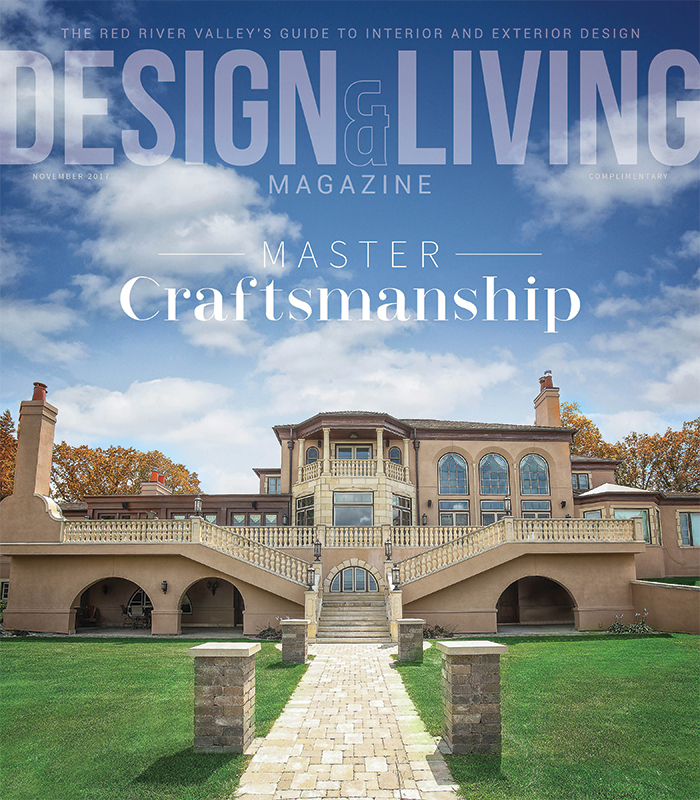 Expressing gratitude on a grand scale, homeowners Allen & Carmen Arvig applaud the talents of local & regional craftsmen. Sweet Melissa—A masterpiece of timeless design on Lake Melissa. An architectural masterpiece, the lake home of Keith and Jo Streyle is nothing short of spectacular. Maud Lake marvel—Morinville lake home is blended beauty. Tomlinson Schultz, along with Peterssen Keller Architecture was honored to receive the 2017 ALA Award of Merit, in recognition of superior achievement and professional design excellence for the Pelican Lake Modern project. 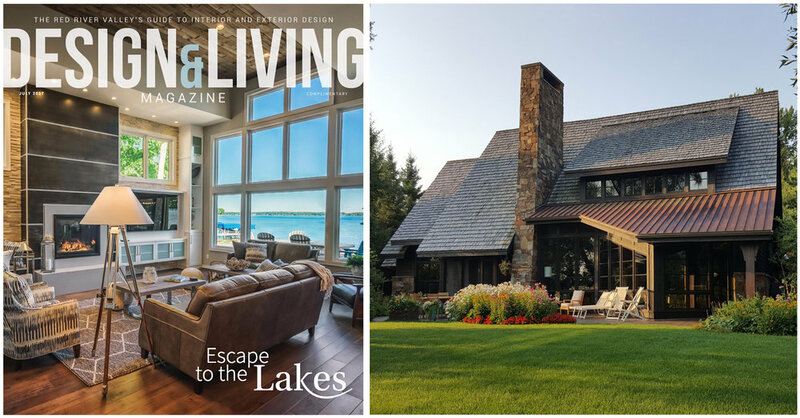 Lure of the Lake—A Minnesota Lake House with fresh, modern elegance. A piece of lakefront property has become a prized possession handed from one generation to the next. Retro retreat—a Pelican Lake home combines family, legacy and cherished memories.